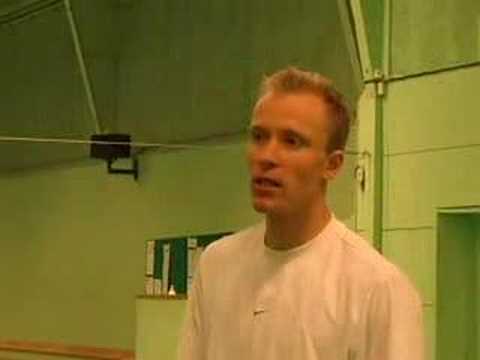 This is a nice video giving useful tips as well as vital elements for performing the jump smash, shown by Peter Rasmussen (Denmark), 1997 Men\'s Singles World Champion. Chinese National Team Jump Smash Practice, see if you can identify the players. 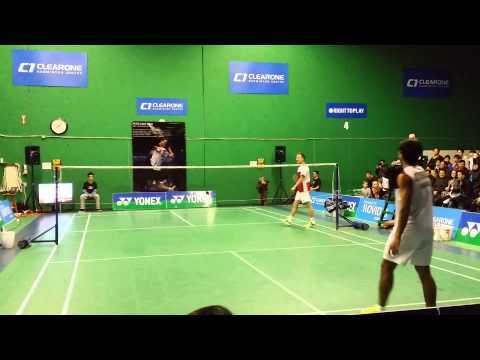 A compilation video of badminton trick shots and cheeky shots in doubles. This is taken from the Japan Open this year, I don't think Kenichi is very amused. 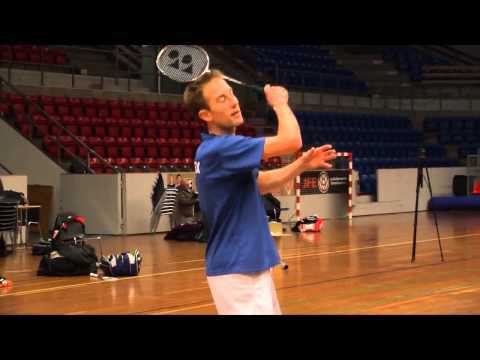 This is a video capture showing multishuttle training with Peter Gade (Denmark), one of the most successful players of all time. This is a another nice video showing footwork rhythm by Peter Rasmussen (Denmark), 1997 Men's Singles World Champion. 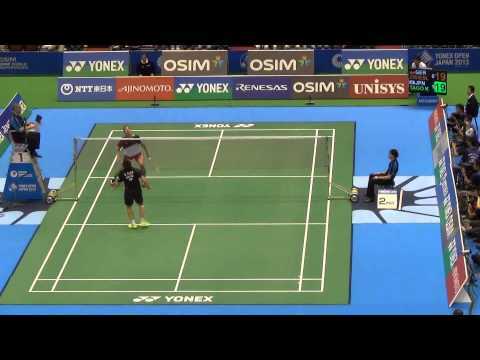 This is a badminton video taken in the 2013 Axiata Cup , Chong Wei Feng (Malaysia) executed a beautiful trick shot during a rally against Ashton Chen (Indonesia) that he eventually won. 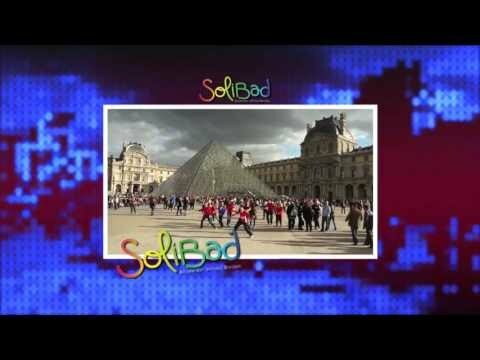 A nice court side video of an exhibition match between Peter Gade (Denmark) and Andrew D'Souza (Canada). Took place at ClearOne Badminton Centre in Richmond BC. The Badminton World Magazine Show has returned to 2013 with a new flavour! Besides featuring on-court action and off-court interviews. 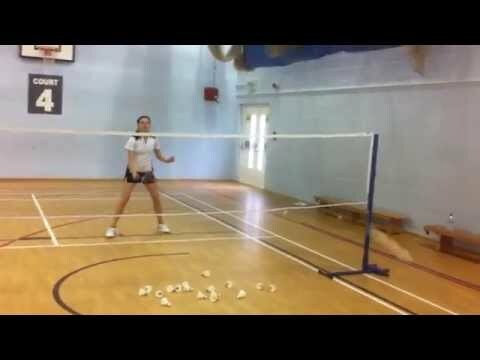 Self analysis badminton video for Claire and Adam - Claire attacking at the net after feedback.